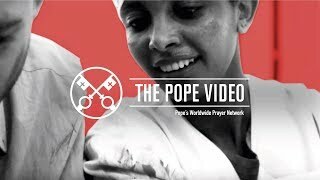 Opus Dei started in Kenya in 1958 by the direct impulse of Saint Josemaria Escriva. Kenya was the first country on the African continent where faithful of Opus Dei went. 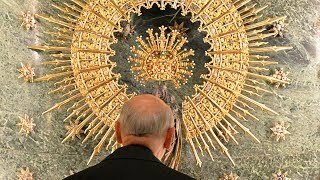 In this documentary we see how the message of Opus Dei has taken root.